Being authentic on camera is a muscle that can be developed. Being effective on video is a marketable skill to any business. BetterOn offers personal and team training packages to increase confidence, self acceptance, and awareness from this super power of connecting through a camera. Details: Work individually with coaches at one of BetterOn's training studios. You'll receive access to our online portal to observe growth. Upon completion, clients receive all video files for professional use. Details: BetterOn facilitates custom training for employees wherever you're located. Group seminars and 1:1 sessions available. Details: Clients work with a BetterOn coach via Zoom and film on their own time. Video Strategists. Communications Specialists. YouTubers. Acting Coaches. Behavioral Economists. An original member of YouTube in 2007, Ryan evangelized video strategy across the globe until 2012 when he began his own web series, RyCareyously, giving him the experience to begin training others on camera. 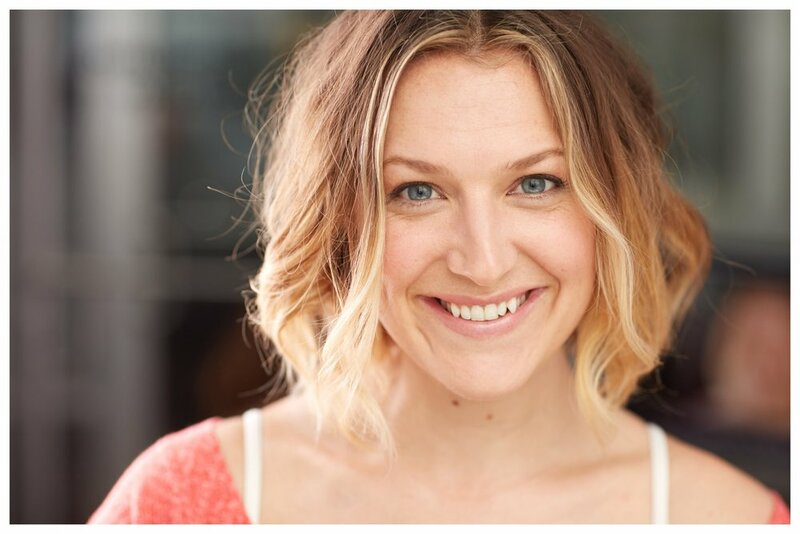 Professional actress, movement coach, voiceover artist, and beyond, Briana brings her experience of expression to help clients be themselves on camera. Otherwise known as BetterOn's secret weapon and lead trainer of new coaches. Both professionally trained actor and professional photographer, Michael has nearly 10 years experience helping people become their authentic selves in front of a camera lens. The DNA of his passion is what makes BetterOn great. Michael is currently a Robertson scholar at Duke University and the sole architect of BetterOn's client platform. He hails from New Zealand, plays jazz piano, and runs sh*t on Duke's table tennis team. Do not mess with this man. Do you know someone who'd make a great coach?